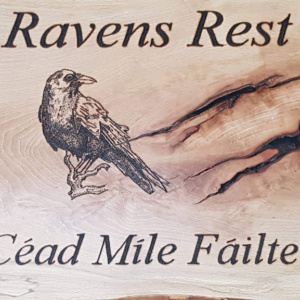 The Raven’s Rest campsite is happy to host events and welcome groups that share our ethos: Leave nothing but your footprints. For more details, or to discuss your event/ group, contact us. Please note: we regret we do not cater for or host Stag or Hen parties or larger groups (4+) of men or women. This year, the ancestral home of the king of rock and roll celebrate on the weekend of 23rd and 24th of July. The Raven’s Rest campsite is happy to welcome scouting and other camping groups. Contact us for more information.